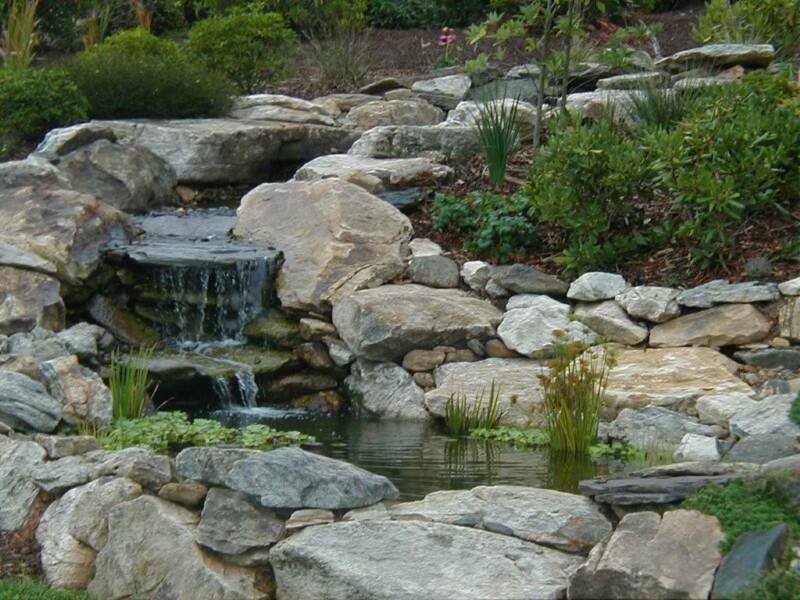 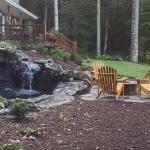 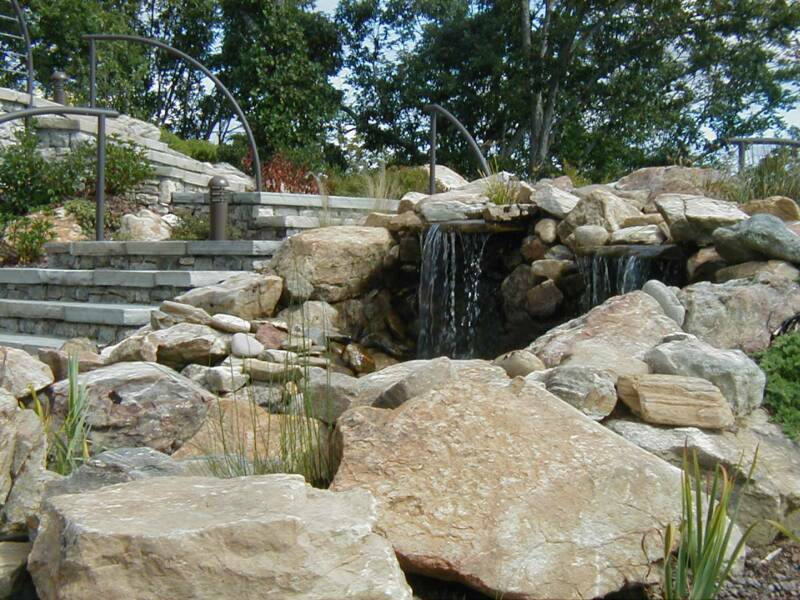 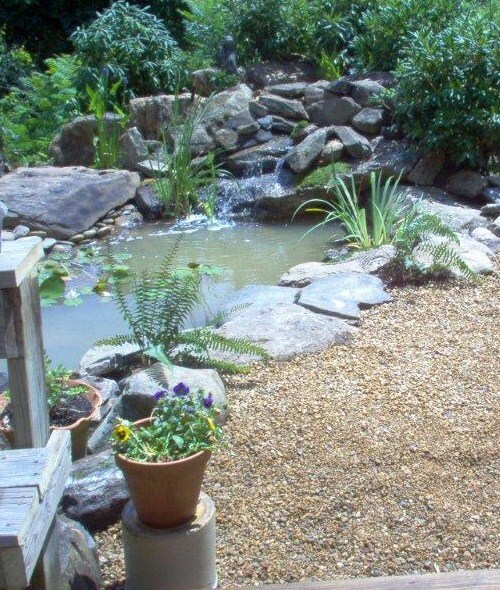 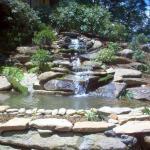 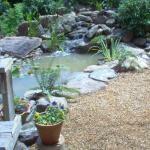 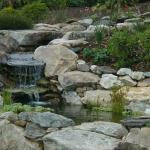 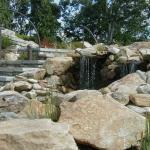 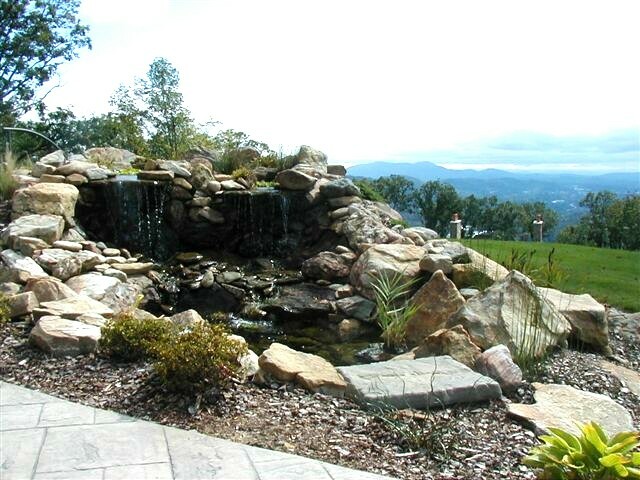 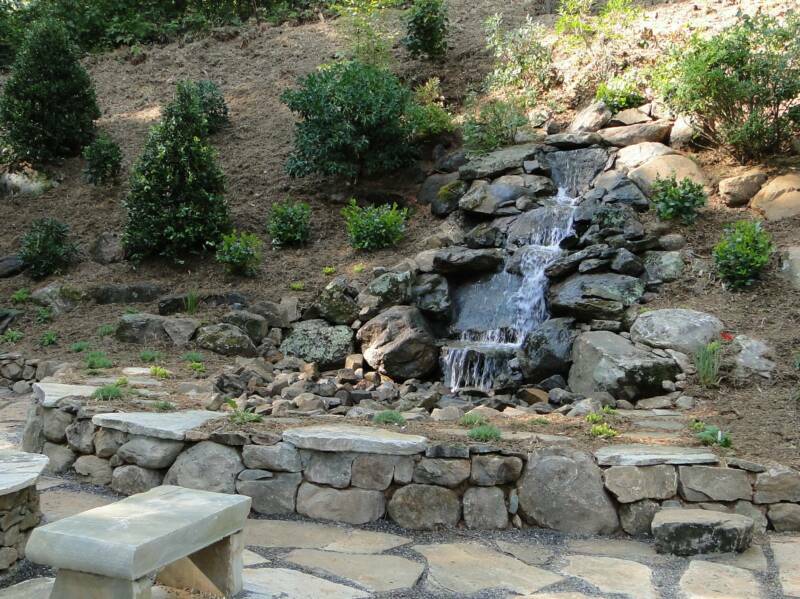 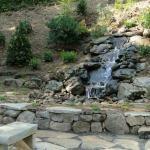 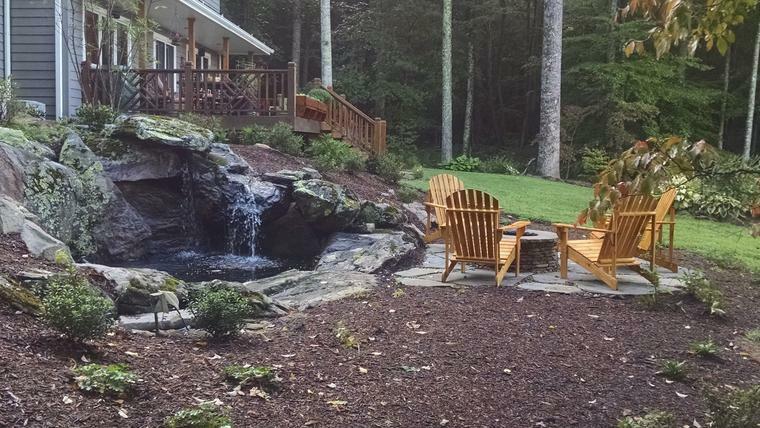 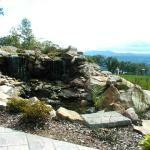 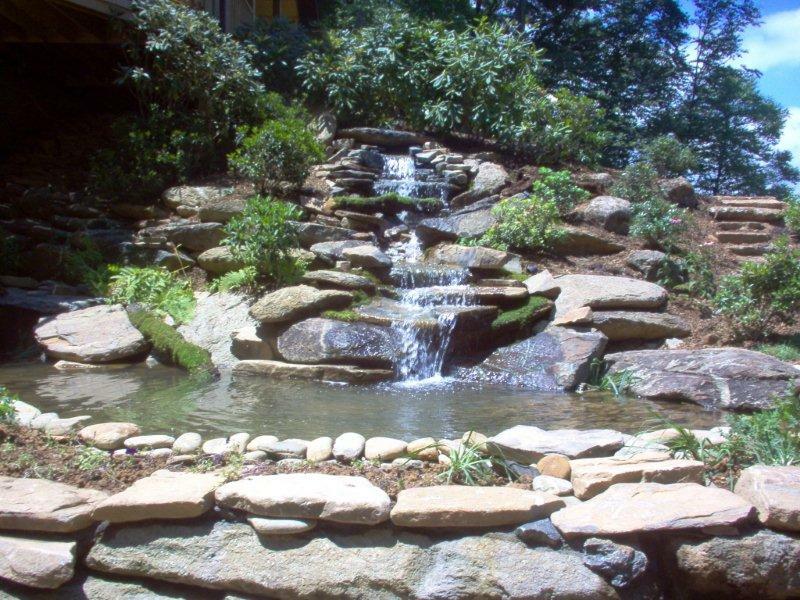 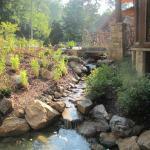 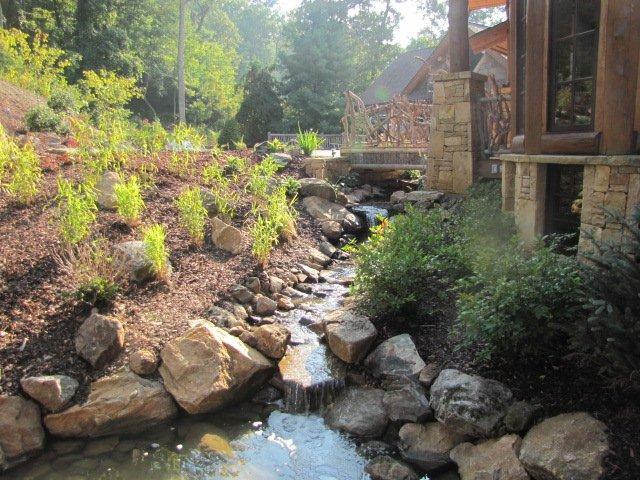 of waterfalls, fountains, and ponds that we have created . . .